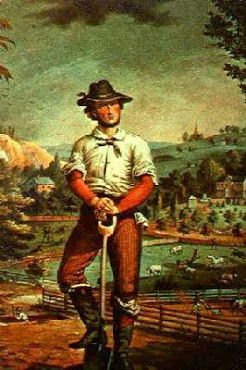 If the farmer wish to save his sugar-maple trees he ought not to tap them in the common way; but, instead of this, bore a hole two or three inches into the tree, out of which the sap can be drawn; and plug it up after the sap has done running. Cleanliness should be observed in the vessels in which the sap is gathered. Old troughs which have lain for years exposed to the weather, are improper receptacles for the sap if regard be had to the cleanliness of the sugar, and of course to its value. Some make use of vessels in the form of pails, which they keep for the purpose, and this is certainly at least more cleanly. The vessels can be laid up every year. after the time of using them is past, and be preserved many years. In clearing pasture lands which abound with sugar-maple, it would be well to preserve these trees, as they do no injury to the pasture; but the difficulty is, that as soon as they become more exposed to the winds they are blown down. But let all the small maples in such grounds be left, and in a few years these will grow up to sufficient strength of root to withstand the winds, and become an article of profit, as well as ornamental to the farm. They may also be very easily be dug up while young,and transplanted into such pastures. This is a piece of economy which the farmer would do well to observe, if he wish his farm to yield due supplies of sugar, when the article shall have become scarcer. Twenty trees to an acre would do little or no injury to the pasture; and ten acres of such a maple orchard would, in a few years, yield no inconsiderable quantity of sugar. By boring the trees as before directed, no essential injury is done to them; so that they might be increasing in growth for fifty years, or perhaps twice that length of time. 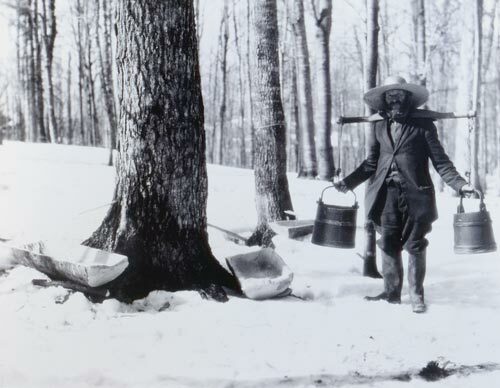 Collecting Maple Sap in 1893: (photo link, with historical information) Note the shoulder yoke being used to carry buckets of sap. Such yokes were an important tool on farmsteads of the 1800s, before electricity and engines arrived on the scene. The sugar may be grained, by pouring it out, when boiled down to a proper consistency, into flat pans made for the purpose, and gently stirring it while it is cooling; or it may be done in the vessel in which the sap is boiled, if it be not too large for the purpose. To render it drier and whiter, it may be put into a screw-press, and there severely pressed; by this operation the molasses is forced out, leaving the remainder almost as white as lump sugar. The molasses may again be boiled down, and converted into sugar as before, or it may be kept for use as it is. 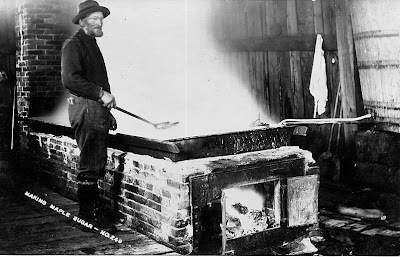 Stirring Maple Sugar in a Wooden Trough: Wagner's Maple Sugar Camp, located in southern Somerset County, Pennsylvania, was purchased in 1882 by William Wagner, great grandfather of the present owner. Appreciating the stand of many maple sugars on his land, William started the sugar camp. 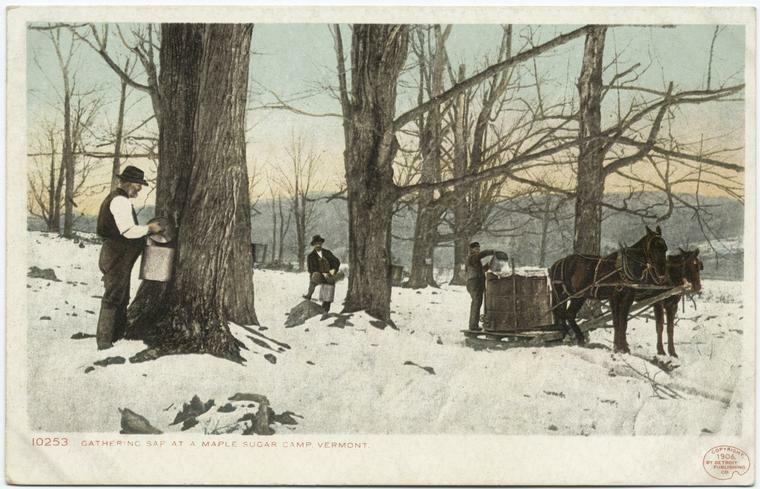 Many of those original sugar maples remain and some are over 200 years old. 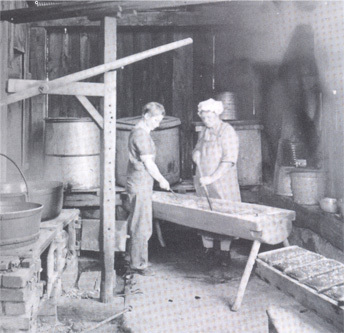 Being a cooper (craftsman) by trade, William made wooden spiles, keelers (wooden buckets), hauling casks, storage tanks, sugar troughs, sugar molds, sugar storage chests, shipping crates and barrels, mauls, paddles, and many other items used in the production of maple syrup. His handmade kettle crane (in the picture above) for lifting the iron kettles of syrup off the fire still remains in the original camp. 365 days a year, I start my mornings with maple syrup. It is my custom to have a single cup of coffee each morning, and I sweeten it with maple syrup. I also have maple syrup on my almost-daily bowl of oatmeal. Have you ever had homemade whipped cream made with maple syrup (instead of sugar) on fresh-picked strawberries? It's divine. Sometimes I just sip maple syrup from the canning jars we store it in. Oh yeah, I love homemade maple syrup! This is the time of the year that my family is either making maple syrup or getting ready to do so. But we made so much last year, and I am so busy this year with other projects, that we have decided to wait until next year to replenish our supply. If you would like to see and learn about our low-tech backyard maple syrup operation, Start With This Essay. 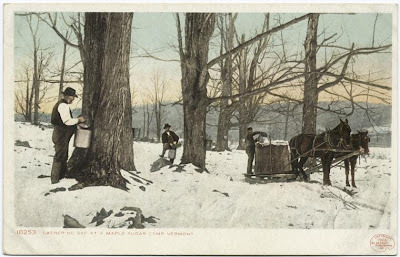 What I find so endearing about today's 1825 essay it the idea of planting maple trees in a pasture with the intention of one day, in the future, tapping them to make maple sugar and syrup. As today's excerpt indicates, the old-timers were multi-generational thinkers. It would be decades before a maple tree planted this year would be ready for tapping. Finally.... I found an actual photograph from 1825! 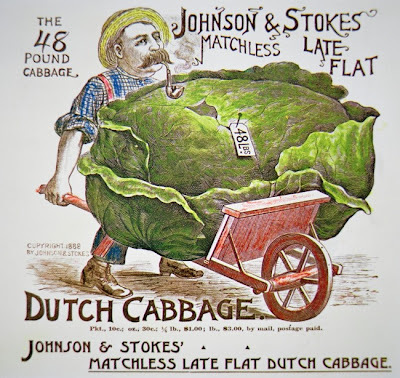 Most farmers have been accustomed to cultivate cabbages in a small way in the garden and for family use. The methods of raising them are, therefore, well known. 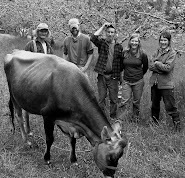 Now the great want of New England, and of any country where the winter is long, and the necessity for stall feeding so imperative, is an abundance of food for stock. With more food we can keep more stock, with more stock we obtain more manure, with more manure we can increase the fertility of our land. The farmer’s chief study ought to be to see by what means he can increase his supply of animal food in the cheapest and most economical manner. His success as a farmer turns very much upon this. His grass lands should be kept in the best condition; but that is not enough. He should raise a liberal supply of root crops; and even with them most farmers who are aiming at the higher point of excellence, will still want something more. 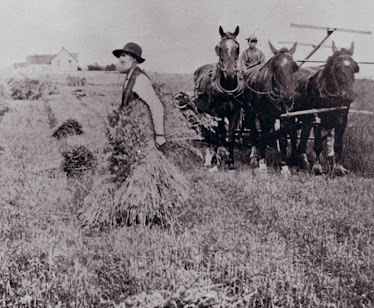 There are certain crops that are very convenient to use in the late fall, and serve not only to prevent a too early encroachment upon the haymow, but to break the too sudden change from green and succulent grass to dry hay. Such are pumpkins in October and November, as they come from the field; round turnips in December, when they may be fed freely and to great advantage. After these follow ruta bagas through January and February, and then mangolds still later. 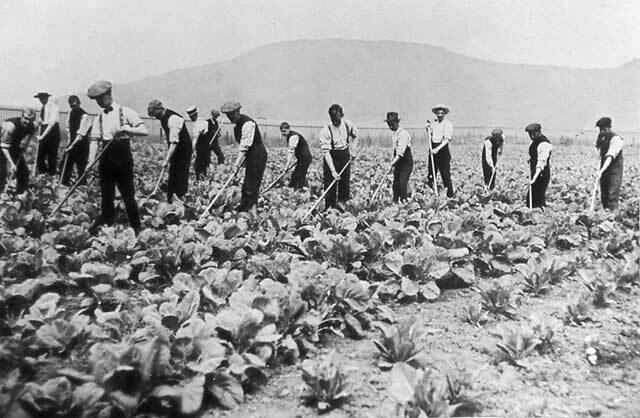 Cabbages are conveniently fed out late in the season, about the time that pumpkins come into use, and they not only increase the milk of cows, but are nutritive and greatly relished by all kinds of stock. Cabbages contain a large percentage of flesh-forming substances as compared with most other articles of food. For a field crop the late varieties are preferable. The seed is sown about the first of May, in beds, and by the tenth or middle of June the plants will be sufficiently large and strong to be transplanted. A piece of sod land well ploughed will answer very well, and a light clover sod is the best. The liberal supply of manure may be partly spread and ploughed under, and partly spread on the furrow and harrowed in. It is best to select wet weather, if possible, for transplanting. A smart man can easily set out five thousand plants a day. The market gardeners can set six thousand five hundred. The plants may wilt a little during the first week if the weather is dry and warm, but as soon as they get hold of the soil and hold their heads up, run a cultivator through them, to keep down the weeds and stir the soil. If the plants are set two feet by two and a half, this operation is easily performed. At those distances the number of plants will be eight thousand nine hundred to the acre. Of these it will be fair to expect six thousand heads. Some will fail to head, and others may be destroyed by disease or insects after it is too late to replace them. They will be worth, to feed out to dairy cows, say from thirty to forty dollars a thousand. The amount of feeding material on an acre of well-grown cabbages is something enormous. The culture of this plant, for the purposes proposed, is worthy of a careful trial by every farmer. Try it under favorable circumstances, and estimate the cost of the crop as compared with the other farm crops, and then report your experience for the benefit of other farmers. Farmers ought to remember that noble old precept, “Do good and communicate.” It is a grand rule to follow. There will be no regularly-scheduled excerpt from the old agrarian writings today. I have decided to make a change from posting here twice a week (Friday and Monday) to once a week, on Monday mornings. I am making this change to free up more time for myself, and it is a permanent change. 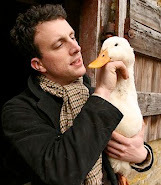 Those of you who read my blog, The Deliberate Agrarian, know that I am working on a new book. I have put a few hundred hours into the book already. I still have a long way to go, and spring is coming. I really want to get it done, or as done as I possibly can, before the good weather of spring arrives. Also, this is a slow time of the year for my Planet Whizbang mail-order business, and it will get much busier come May and June. 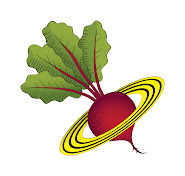 The book's working title is, The Planet Whizbang Idea Book For Gardeners. I can tell you there isn't another book like it on the market, at least that I know of. What makes the book unique is the blend of old and new ideas for gardeners. Much of the old will be in the form or excerpts related to gardening from the old farm almanacs. Such excerpts will not be a major focus of the book but they will be interspersed throughout. The most time consuming part of the book for me is the many illustrations and the page layout, which I started working on last weekend. After four long days of focused work, I have ten book pages completely done. I expect the book to be over 200 pages, so I have a long way to go. And I have a regular job that I work at three days a week. 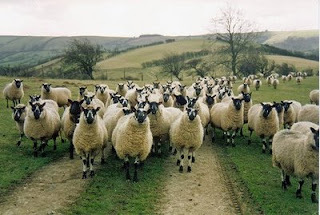 Please check back here Monday for the next Agrarian Nation excerpt, and every Monday thereafter.